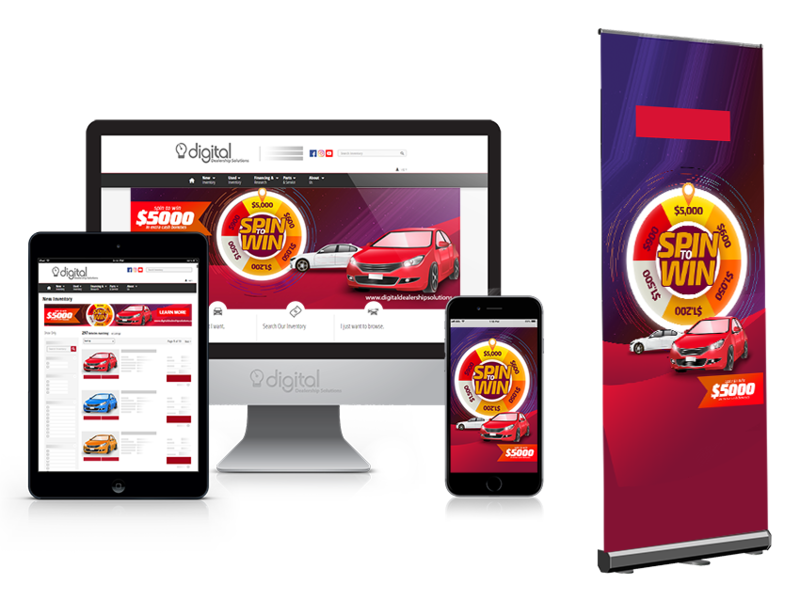 We provide individual design attention to ensure each dealership website design fits your dealership personality and business philosophy. 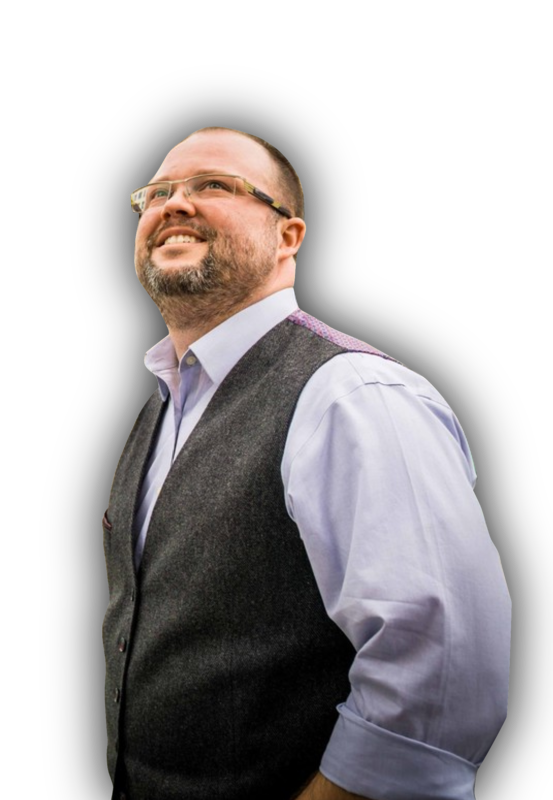 As a small, boutique agency, we are perfectly sized for our client’s needs. 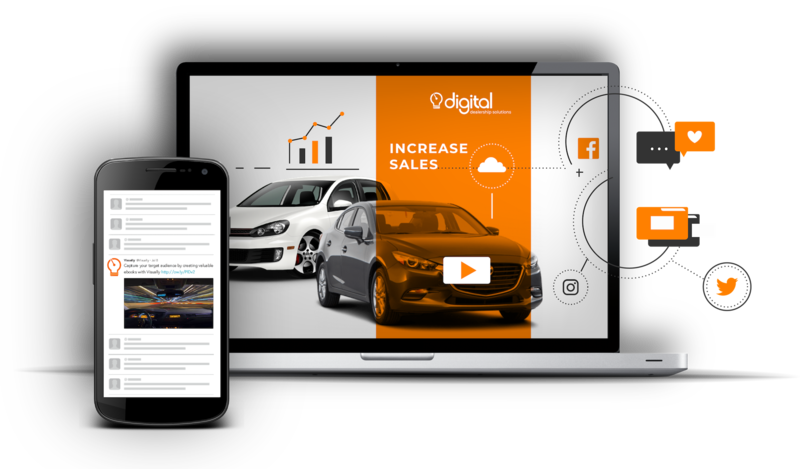 We are dedicated to automotive marketing with 15 years of experience. 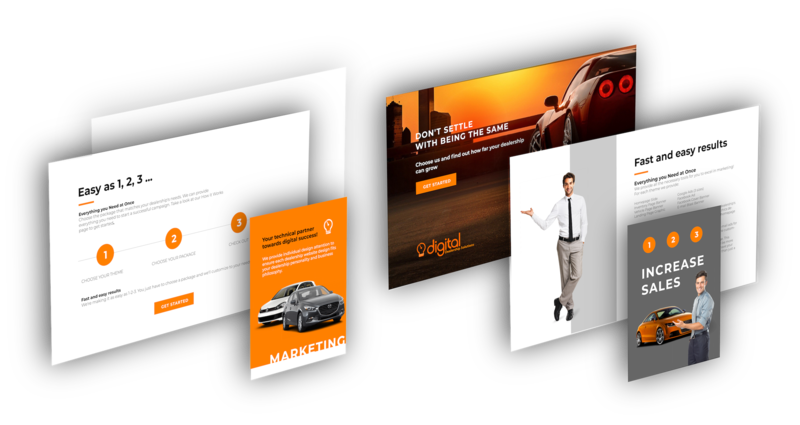 The digital sale in a box is a custom package that covers 3 key aspects of your digital marketing. Online Creative, Business Development Call Center (BDC), and showroom P.O.P. Your clients travel many roads to your dealership. That’s why you have to be where they are, communicating with them where they are already having the discussions.